For all the emphasis placed on science, technology, engineering and math instruction, not much attention is given to a skill set that’s closely related with success in STEM: spatial skills. The ability to mentally manipulate objects is key to success in many fields, including physics and engineering. 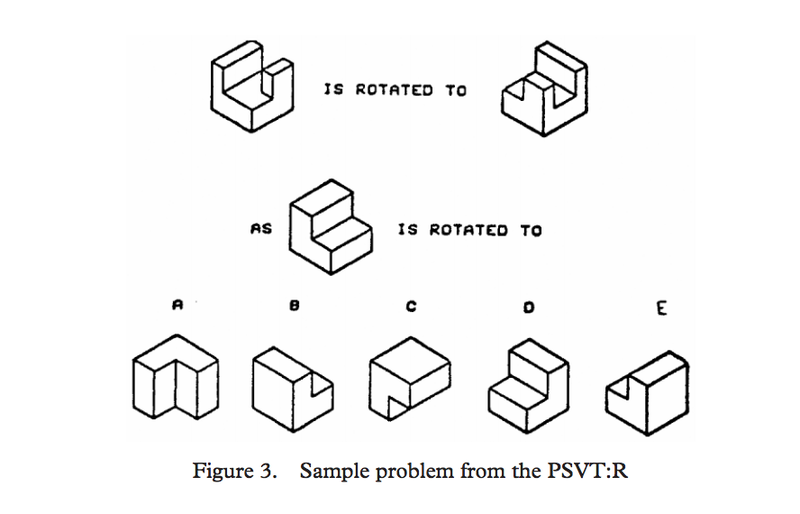 Spatial skills are an early indicator of later achievement in mathematics, they “strongly predict” who will pursue STEM careers, and they are more predictive of future creativity and innovation than math scores. In fact, a review of 50 years of research shows that spatial skills have a “robust influence” on STEM domains. Sheryl Sorby said she’s not interested in arguing about why the gap exists because training and practice can close it. “A lot of people believe that spatial intelligence is a fixed quantity -- that you either have good spatial skills or you don’t -- but that’s simply not true,” said Sorby, an engineering professor. This misperception is particularly harmful to girls who may not be encouraged to engage in spatially rich activities that would set them up for later STEM success. “We may start with this small biological difference, but it grows because of our environment,” said Sorby. For example, starting at an early age, boys are more likely to engage in activities that boost spatial reasoning. 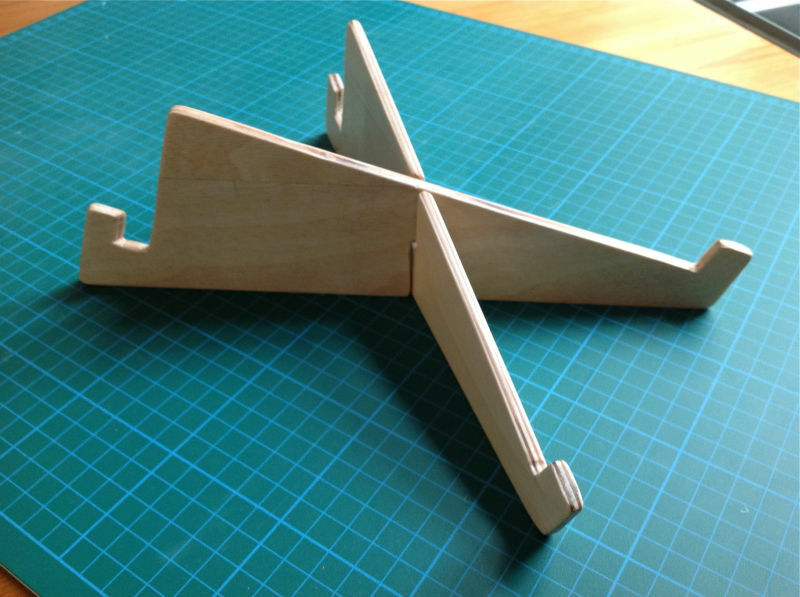 Research shows that boys play with spatial toys more than girls do -- and spatial toys are often marketed explicitly to boys. In addition, studies find that parents are “less likely to restrain the exploratory behavior of boys,” such as allowing them to roam further from home than girls their same age. Boosting girls’ spatial skills can have a positive effect on other domains. Sorby believes that the small but persistent gender gap in standardized math scores can be largely explained by differences in spatial reasoning: Girls tend to do worse than boys on test items that have a spatial component. Early in her career, Sorby wondered if spatial skills training could help colleges retain female students in engineering, a field with an acute gender disparity. As of 2011, 19 percent of all undergraduate degrees in engineering were awarded to women, and 3 percent were awarded to women of color. Sorby said that at many colleges, the first engineering courses for beginning students cover design graphics, which is highly spatial. Students" by Sheryl A. Sorby. To help her incoming engineering students, Sorby developed a "short introduction to spatial visualization" class. The course is 15 hours of instructional time -- “a miniscule amount of time” in the scheme of things -- but the payoff has been worthwhile. Sorby taught students how to sketch figures from multiple perspectives, look at cross sections of objects and create 3-D objects through paper folding exercises. Students who took the class not only improved their spatial skills, but also their grades in all STEM classes improved, and they were more likely to graduate with an engineering degree. In ninth grade at the Columbus School for Girls, students can take a version of Sorby’s spatial visualization course as a spring elective. The course is nine lessons and is taught by Linda Swarlis, director of information services. Swarlis says she often hears from graduates about how this course helped them in their college STEM classes. One young woman described how she found herself the only female enrolled in an inorganic chemistry class at a competitive college. “The professor introduced the concept of chirality, and she recognized the concept as the right hand rule in engineering, something that she learned in her spatial visualization course,” said Swarlis. Encourage Block Play: Playing with blocks and puzzles correlates with spatial development. Lego kits are particularly good for strengthening spatial visualization because kids have to examine a 2-D diagram and turn it into a 3-D model, said Sorby. She also recommends trying out some of the new engineering toys that have hit the market, such as Goldiblox. Involve Girls in Practical Spatial Tasks: When planning a road trip, hand a map to your daughters and ask them to plan the route, said Sorby. When putting together a piece of IKEA furniture, involve girls in reading the instructions and screwing it together. These types of activities build skills and confidence. Hold, Build and Sketch 3-D Objects: Sketching 3-D objects improves students’ mental visualization and rotation skills. Have children build an object out of blocks and then sketch it. Then have them rotate the object and sketch it again. Recent research also suggests that “holding an object in your hand seems to help you visualize it,” says Sorby. For example, showing students a 2-D model of a molecule does not help them nearly as much as handing them a model that they can hold, turn and examine from different angles.